If you are facing unplanned pregnancy, we can help. We will walk with you to help you fully explore your options and make a plan for the future. Our compassionate staff will listen to your needs and work to provide guidance and resources so that you can make a confident decision. Don’t spend another day figuring this out alone. 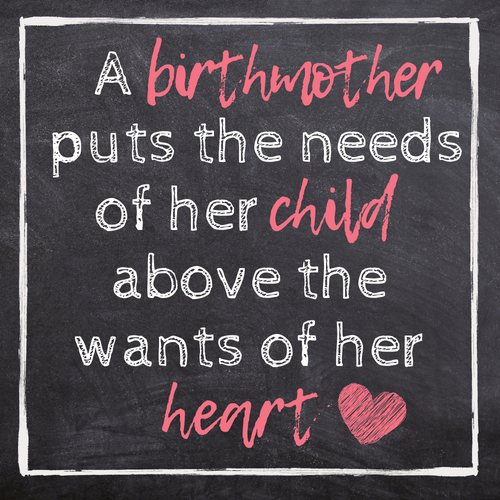 Make a gift to our Pregnancy and Adoption Services. Every gift at every level makes a difference. Catholic Charities Adoption Services is here for you! Since 1952, we have been active in the adoption community. We are a licensed child placing agency with an experienced, professional staff that values life and celebrates the unique design of families created through adoption. As our clients, you will receive individualized support throughout your adoption journey. Catholic Charities aims to maintain the highest standards and ethics in adoption practice. We strive to limit the number of waiting families, keep adoption fees as minimal as possible, and provide education relevant to building forever families through adoption. For more information regarding eligibility and the application process, please call 850-436-6411. 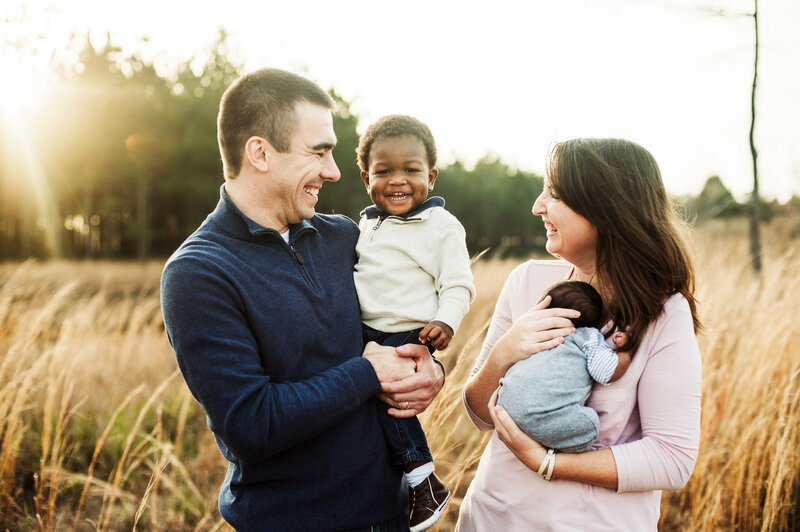 Catholic Charities emphasizes the agency’s continuing availability to all parties in the adoption triad, even after the period of agency supervision ends. This support may be in the form of individual counseling or referral for needed services. In cases where an agreement to maintain on-going contact is made by the birth parents and the adoptive parents, such as through letters or pictures, the agency will act as the intermediary between the two parties.